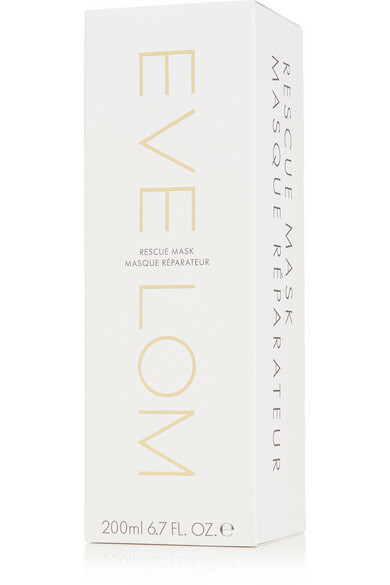 Eve Lom's 'Rescue Mask' has a whole back catalog of awards and legion of celebrity devotees. Designed to be incorporated into your weekly regime or used whenever you break out, it cleanses without causing any dryness, leaving skin feeling soft and supple. It's formulated with brightening Camphor, exfoliating ground Almond and hydrating Honey to calm redness and irritation, while instantly soothing puffy, tired eyes.